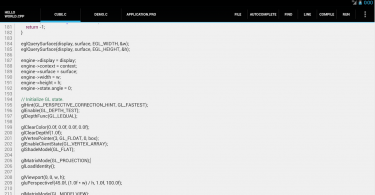 Cyanogenmod is a custom android version with a lot of modifications. 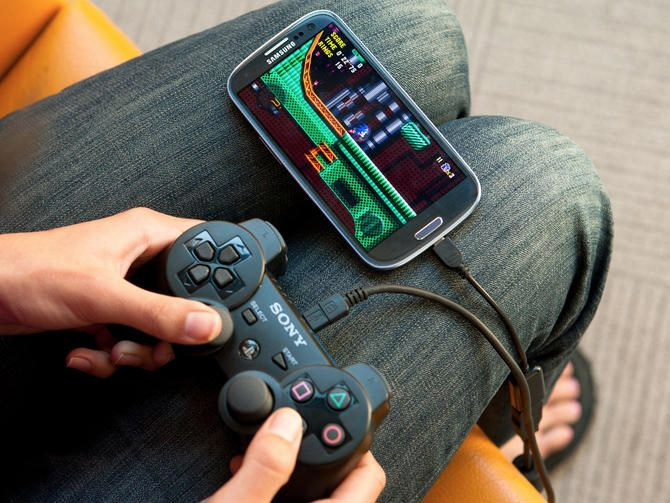 Its a ROM which is available for a lot of devices and is maintained by a group of passionate android developers. There are a lot of things which are just available in cyanogenmod while other stock roms lack that, and that is because stock roms just look for most stability but cm developers don’t lag behind experimentation. 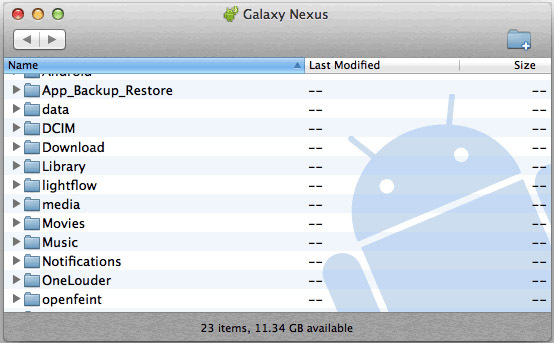 Also the ROM is super fast because the developers just remove extra bloatware. 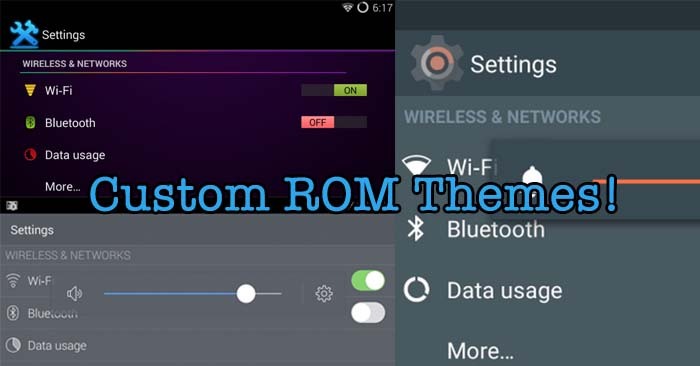 This post aims to teach you about some of the best cyanogenmod 11 themes available. 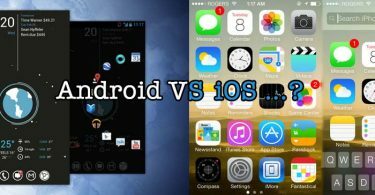 You can use them in any phone if you have the cyanogenmod theme engine and trust me a lot of custom made roms have that already because developers know – there exist a vast variety of themes for cyanogenmod and thus they can’t leave their user in complete distaste. Following are some of the really cool and attractive themes for the cyanogemmod 11. You will be quite happy to use them on your amoled screen smartphone because these themes are designed with simplicity and beauty. Most of these themes have been linked through xda forums, if the link don’t work don’t be in a hurry instead search these themes over google. The theme Gem Flat as the name says is a super flat theme which a black ui and a transparent status bar which adds to its beauty. 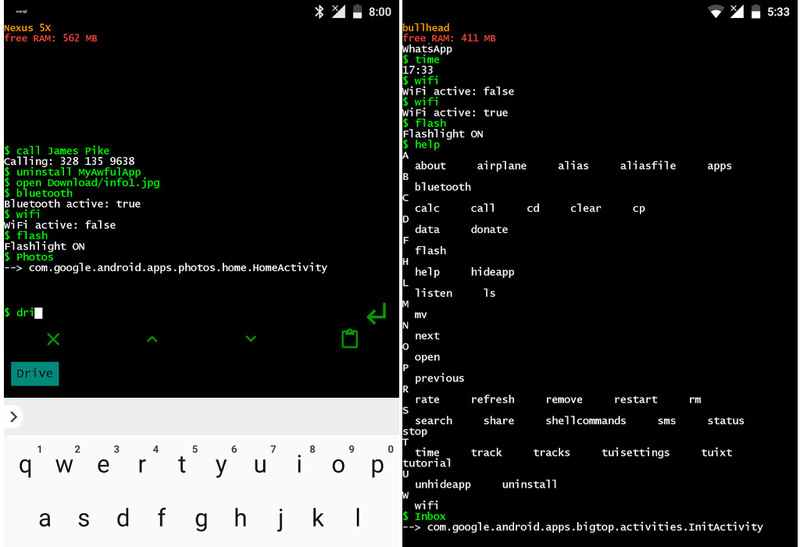 The transparent bar is a feature of the original android themes also, but the designer of this theme has just preserved that look to make it feel more awesome. A blend of blue custom icons has just made the them look more eye catchy. The theme comes with a blurred version of the wallpaper to make your cyanogenmod 11 powered phone look more innovative. The designer just knew the perfect aspects of the flat ui design. Visit XDA Developer thread to get this theme for your smartphone. The theme above has been inspired from the recently released android L, but there are a lot of things which are different. But what so ever, the theme has been beautifully coded into something quite eye catchy. The sleek look and the flat ui has added more to the look of this theme, if you are running cyanogenmod theme engine then get this theme asap because this is also one of my favourite. Get this theme for cyanogenmod from XDA Developers. As you can see, the theme above has been named as blacked out, and this really supports the look of the theme. The theme icons are quite classy with a circular battery percentage indicator. If you want to work over your phone in dark environment then this theme is good for you because it won’t create much harm for the eyes. As you may have already notices that white screen pays more strain to the eyes as compared to the blacked out screen. This theme for the cyanogenmod 11 can also offer a reduced discharge rate of the battery. Get this theme from the XDA Developers. This theme will convert your android smartphone into an iPhone. Well, don’t worry your hard body of smartphone is not going to be themes in this case, instead the software GUI of the smartphone will be converted into an iPhone like look, this theme is also for the cyanogenmod 11, so that you may enjoy different flavours of smartphones and color combinations. you can see that icons to turn on and off are quite similar to an iphone. Get this iOS 7 theme for your android from XDA Developers. Do you want to make your cyanogenmod powered smartphone look quite much coloured? Then get this theme named as Neon Colours. The designer of the theme has used quite a lot of attractive colours in the theme. You can see that there are separate colors for every type of the toggle in the settings menu. The battery percentage has the same style as the other custom themes. No company will every offer you such a colorful theme as it seems to be against professionalism approach. But wait you can get it from XDA Developers. Ever wondered ? to make your cyanogenmod look like HTC sense themed smartphone? 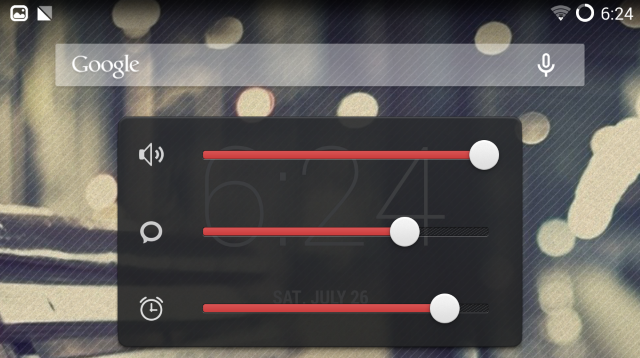 Then You are lucky enough to get this theme, named as Holo Sense. 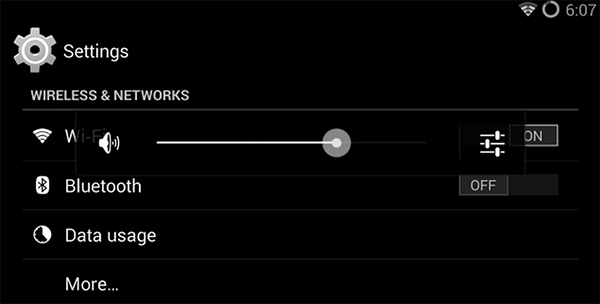 The designer has used the same design approach as used in the HTC sense themes, same toggles and the same sound bar. You can see that the icons used in the theme are just same as the HTC sense version of android. Get this HTC Sense theme for cyanogenmod 11. Simplex a really flat theme with transparent bars. You can see a transparent status bar with transparent google search bar. As a whole the theme has been given a transparent look to make it more attractive and different from the others. Themes of this class are not normally designed by designers, because such themes take much time. If you want to enjoy a classic design over your cyanogen then this theme is for you. Get this theme from XDA Developers. 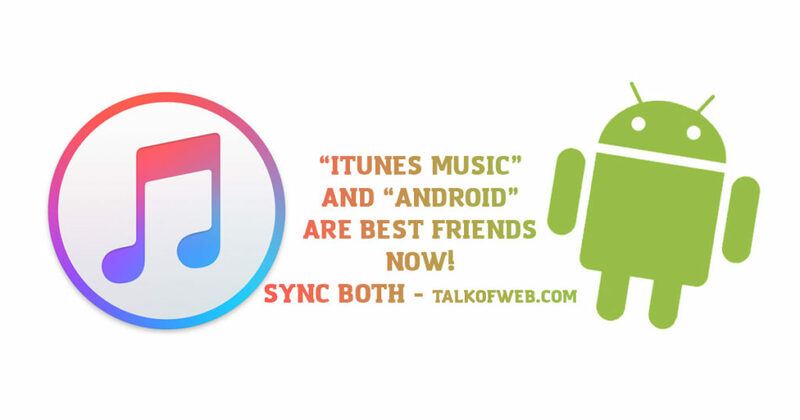 iOS Vs Android – Which One Is Better?